Temecula Valley Hospital offers our patients and their families a support system and team approach to help prevent and relieve suffering and provide quality of life care. This program is called palliative care. 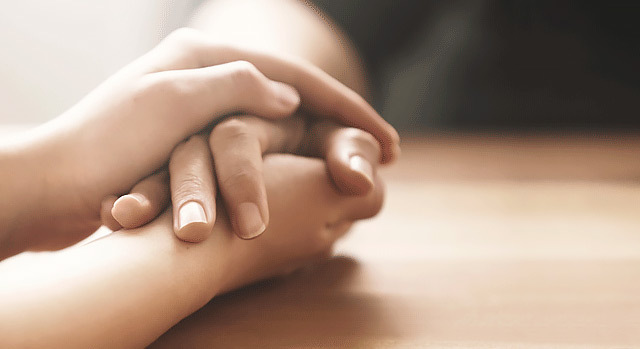 Palliative care focuses on pain and symptom management, information sharing, advanced care planning, psychosocial and spiritual support, coordination of care and, if needed, bereavement counseling. Palliative care is not hospice; however, patients and their families are able to utilize it in conjunction with hospice. There is no time limit for palliative care services and the program can be concurrent with curative treatment. Palliative care is also capable of preparing patients and their families who are not ready medically or psychologically for hospice. The emphasis is on symptom interventions with improved quality of life outcomes. There is more attention to assessment and documentation of pain. Palliative care has shown to be effective when dealing with cancer, heart disease, pulmonary disease, dementia, liver disease and kidney disease. Temecula Valley Hospital is dedicated to providing patient centered, family sensitive care. The palliative care program is just one aspect of this continuing service.